High Impact Glass Solutions is honored to offer the latest technology in the automotive window film industry. The performance of our LLumar FormualOne films meets and exceeds the expectations of drivers who won’t settle for anything less than the ultimate driving experience. 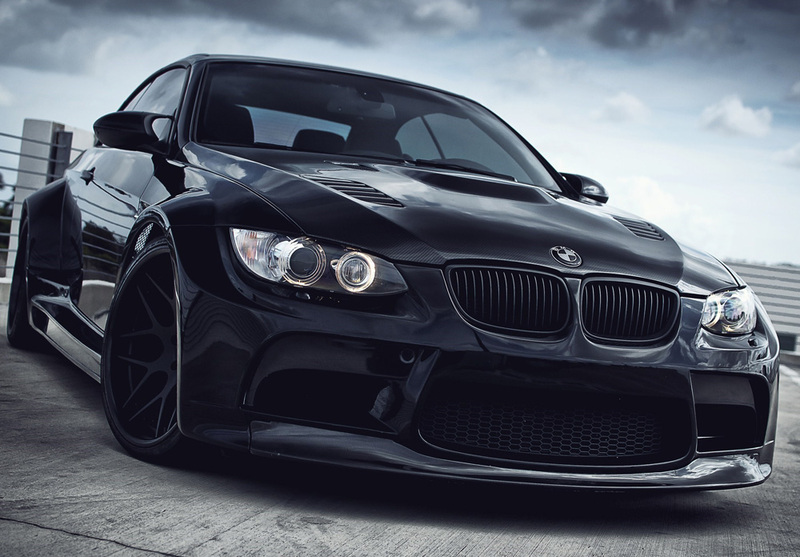 FormulaOne Pinnacle films are ideal for all-around peak performance. Enjoy crisp clarity void of any interruption to your satellite radio, GPS, keyless entry, or smart phones while the film’s nano-ceramic technology offers an impressive reduction of solar heat and infrared rays. With UV shield technology, more than 99% of UV rays are blocked to protect passengers’ skin and help prevent damage to your car’s interior. 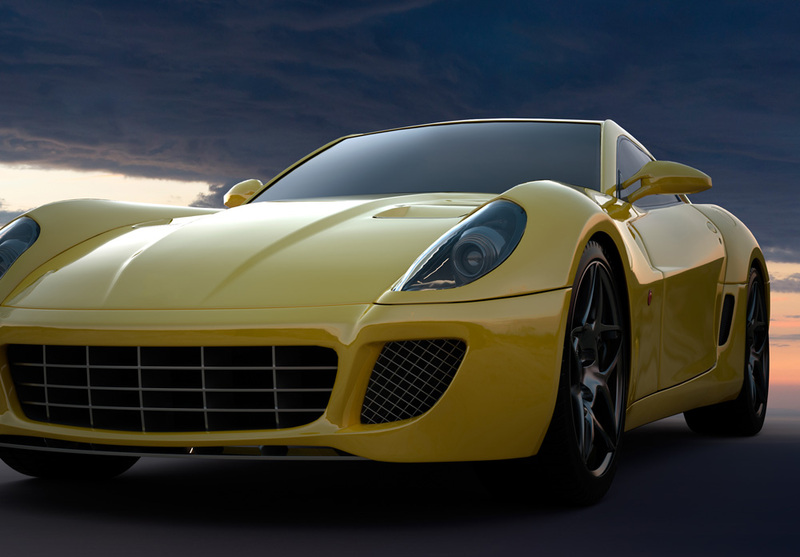 Manufactured with color-stable dyes, powerful adhesives, and a scratch-protection layer, FormulaOne Pinnacle films add more than just comfort and safety….they add lasting durability and a sleek, sophisticated look to your car! Available in 4 shades of VLT darkness, FormulaOne Comfort films are popular for adding a sleek look to your car with interior heat-blocking ability. 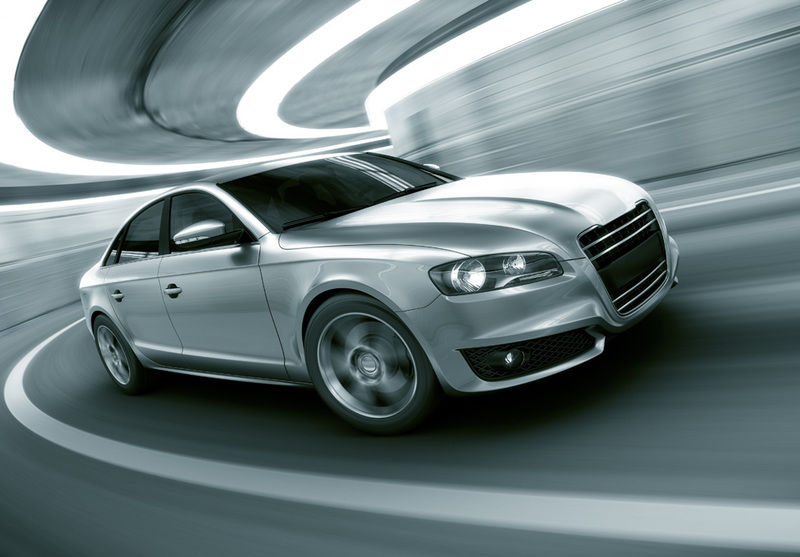 Unlike Stratos or Pinnacle, this series is metallized at two stages of the manufacturing process, giving your vehicle the look you want and the comfort you need along with 99% UV protection. This entry-level window film continues the legacy of FormulaOne’s enhancement for appearance with a less expensive option. Though FormulaOne Classic films offer less heat control, they still block 99% of UV rays, significantly reduce glare, while adding style to your vehicle with more affordability. Because LLumar is confident that the performance and style will stand up to the test of time, all FormulaOne Series films come with a national transferrable Lifetime Warranty. In the event of a title exchange, the warranty easily transfers to the next owner. This serves as a great selling feature as well as peace of mind knowing that your window film installation is fully warrantied for the lifetime of the vehicle. Besides offering the best warranty in the industry, FormualOne window films meet special criteria for skin protection. 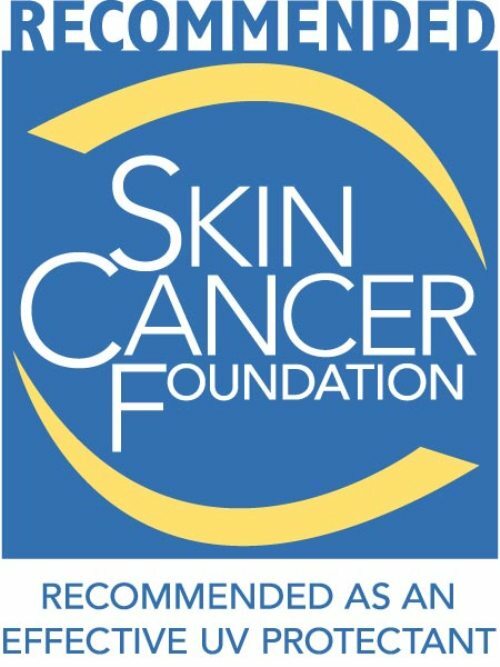 In doing so, all our window tints are recognized and recommended by the Skin Cancer Foundation as a reliable source of protection from UVA and UVB damaging rays known to cause skin cancer. At High Impact Glass Solutions, you can have confidence that your vehicle will leave with the newest Gold-Standard in window tinting that promises the ultimate appearance, comfort and protection. Guaranteed!